You’re (finally) ready to start living a healthier, regimented lifestyle through weekly prepared meals. We do have one question, though. If you want to enjoy all the fresh spoils meal prep has to offer, it helps to know what meal prep foods won’t deplete your account balance. 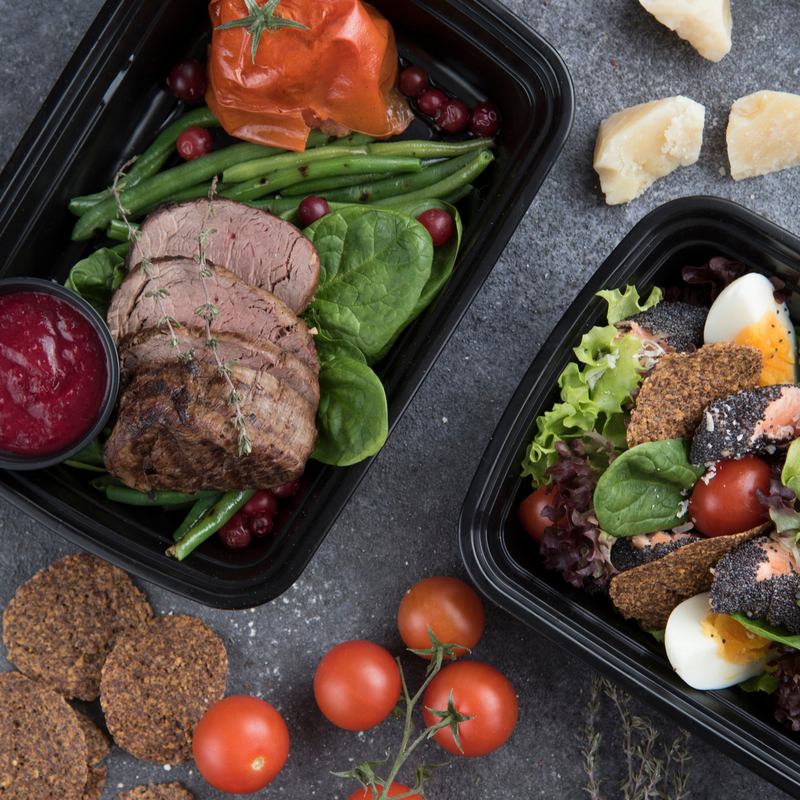 Here are some top meal prep picks that won’t break the bank. Pasta pesto is an easy, affordable meal to prepare. This seamless meal ceases to disappoint in the delicious department, and, with the help of the tomatoes and the garbanzo beans, it serves as an integral part of most nutritional diets. Don’t have or don’t like pesto sauce? Switch things up by using other sauces including, alfredo, vodka, or even a speck of olive oil. Considered cheap, healthy staple, lentils are low in calories and high in protein, making it perfect for developing a quick, healthy meal prep routine. While this lentil soup recipe is sure to serve as a hearty meal prep option for the winter months to come, lentils are great, delicious additions to salads, and can also act as a savory spread crudite and crackers. (If you haven’t tried it, you’re missing out!) Lentil soup makes for a great lunch, dinner and more importantly– a great way to stay within budget. If you haven’t done so already, you need add Mason Jar Salads to your meal prep lists. Then add 3 stars. Why? Because Mason Jar Salads are one of the easiest meals to prep because the raw ingredients used in the meal generally requires very little cooking. Oh, and if you want to add dressing, make sure you put it in the jar first, followed by your choice of vegetables and then your lettuce when you prep. This prevents the likelihood of soggy greens. Plus, it’s the perfect way to add some color to your diet! Much like lentils, chili is also considered a staple and one of America's comfort foods. Packed with meat, vegetables, corn, and beans, this filling recipe will ensure a healthy serving. Serving pasta to accompany chili will also ensure that you get a healthy serving of carbohydrates in addition to protein and vegetables all in one bowl. Here’s a nod to delicious basics. Chicken and vegetables is one of the most versatile and reliable go-to’s when it comes to preparing budget conscious food for the week. What’s great about this meal is the ability to customize it however you like with favorite seasonings or marinades. This serves as a healthy and lean option that’s guaranteed to cure your appetite throughout the day. Here’s a tasty example with an optional addition of quinoa! Still looking for even easier solutions to meal prep? Check out Eat Rite Foods for affordable, healthy, and fresh meal plans made from scratch on our weekly rotating menu. Take the opportunity to customize a plan that fits your needs with Eat Rite Foods.